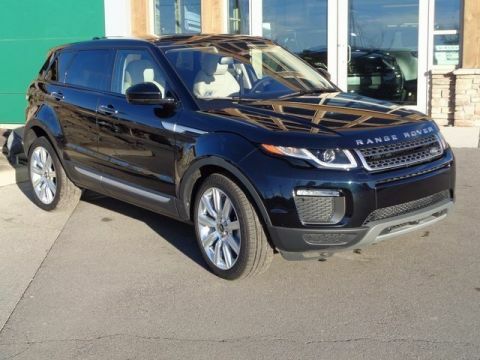 This vehicle is equipped with a Driver Assist Plus Pack, Sirius HD Radio, Premium Audio, 20 6 Spoke Polished Finish Alloy Wheels, Luxury Seating Pack, Textured Aluminum, and Wheel Lockup Frame. 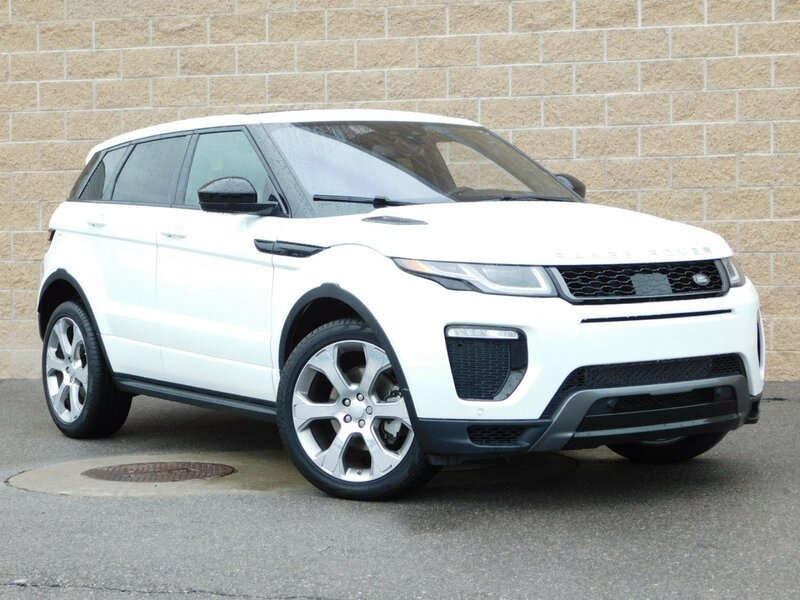 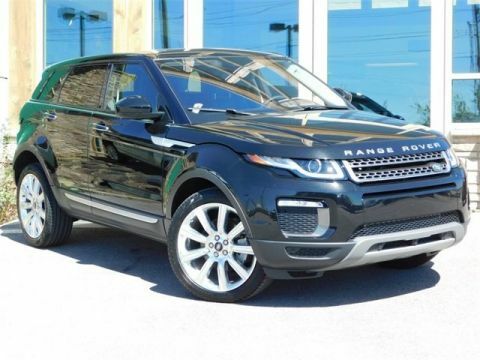 It is Land Rover Certified Preowned so you will have an additional year of warranty. 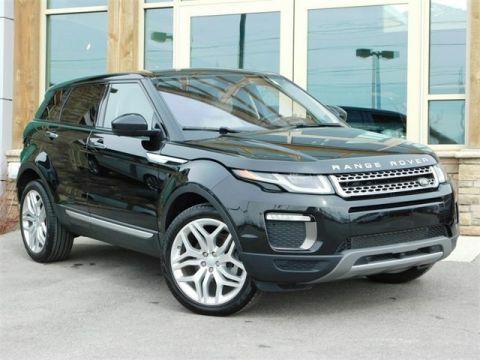 Save time, please confirm the vehicle is available.